Typography Cheat Sheet #Infographic ~ Visualistan '+g+"
Some form of typography has been around as long as people have tried to communicate with one another. 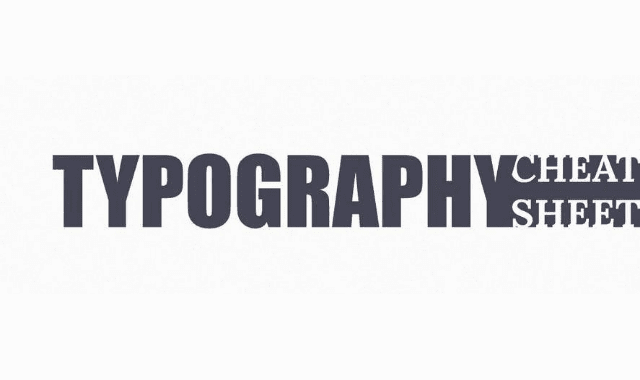 From the earliest hieroglyphic drawings to the first moveable type in the 15th century to the digital letter forms we see today, understanding typography is a critical part of design. What's amazing is that not a whole lot has changed from early typesetting to today.